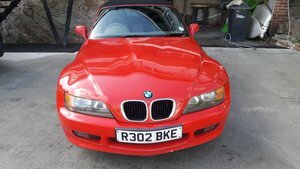 Very nice and well maintained BMW 2.0 roadster 6 cylinder in the BMW color Hellrot II. 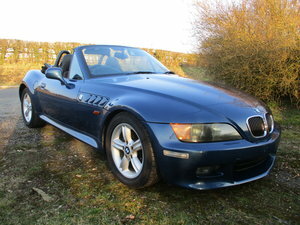 This roadster has many extras such as leather upholstery, roll-bar security system, heated seats, air conditioning, on-board computer, BMW Business radio CD player and M-sport suspension. 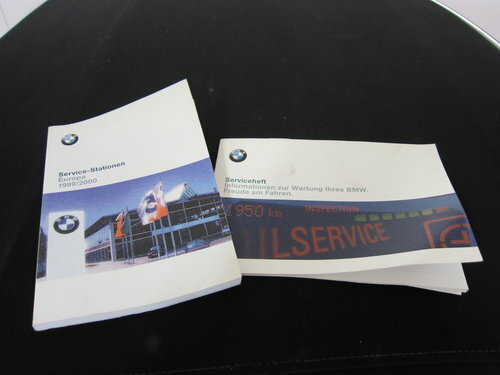 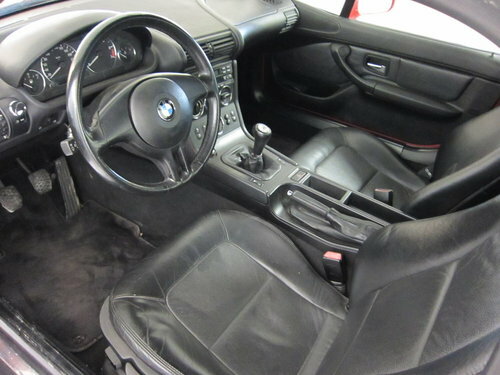 This BMW is in a nice condition, both interior and exterior. 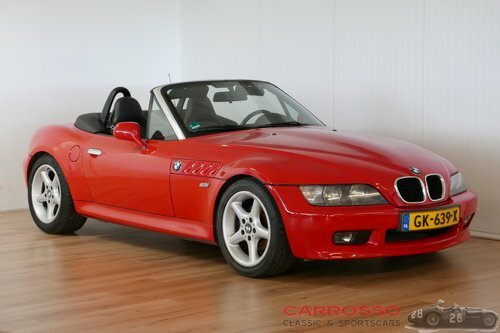 For more information or photos of this car, visit our website http://www.carrosso.eu or feel free to contact us by telephone. 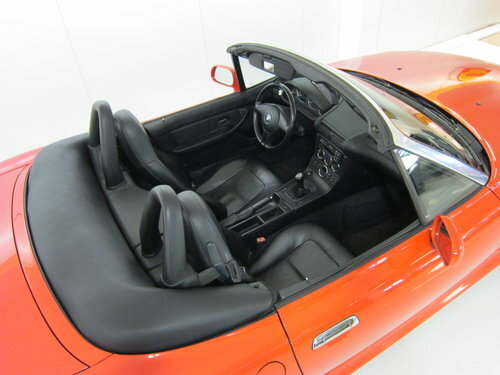 This ad has been created using Google Translate. 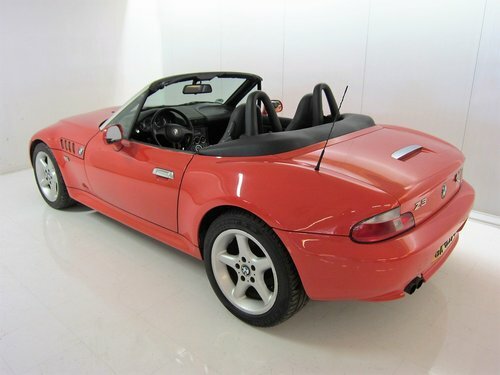 2001 BMW Z3 2.2 Roadster Automatic. 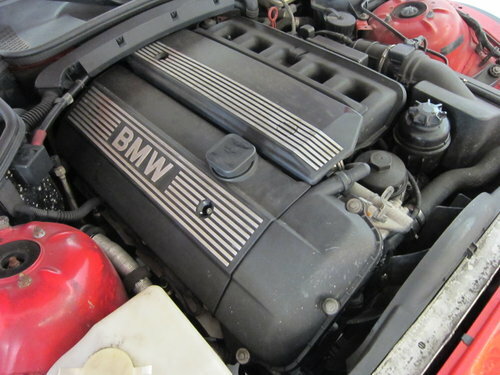 1998 BMW Z3 2.8 88000KM!